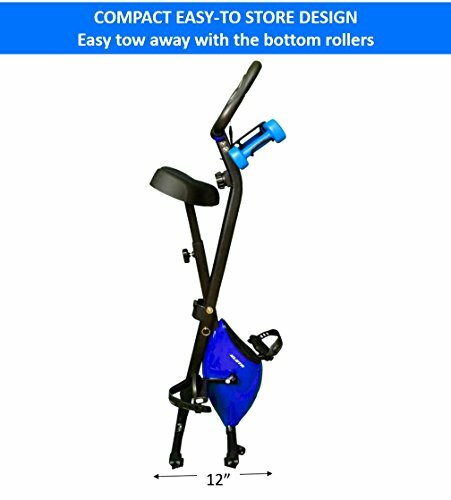 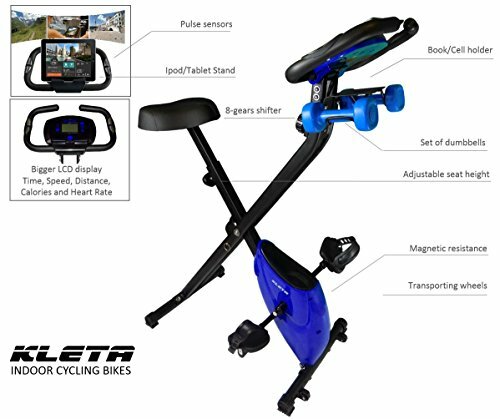 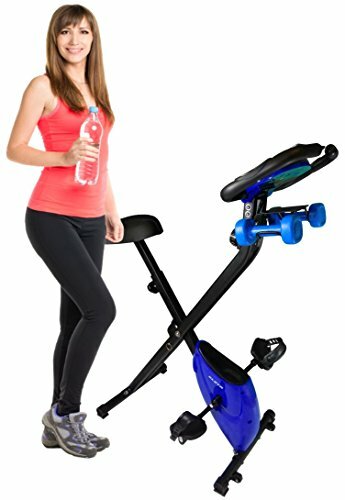 Kleta Full-BodyFolding Magnetic Upright With Bike with Dumbbells ~ Exercise Bikes ~ Roman Fitness Systems - Your health and fitness is an important aspect of your life! 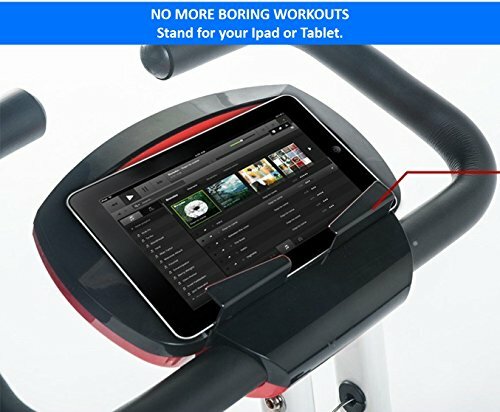 Now you can double the results with each workout. 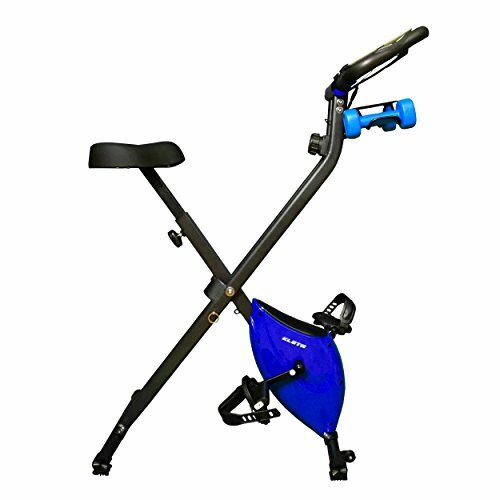 The new kleta cross trainer folding bike is the only one equipped to obtain a balanced workout. 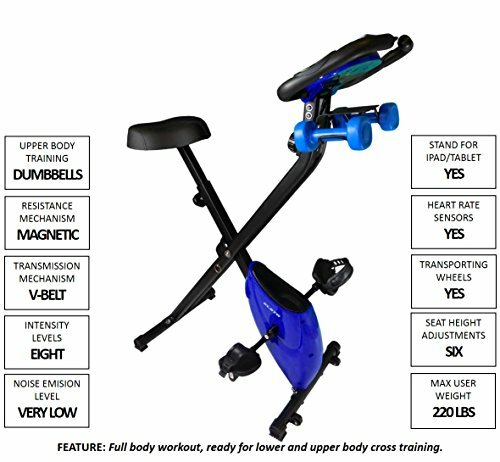 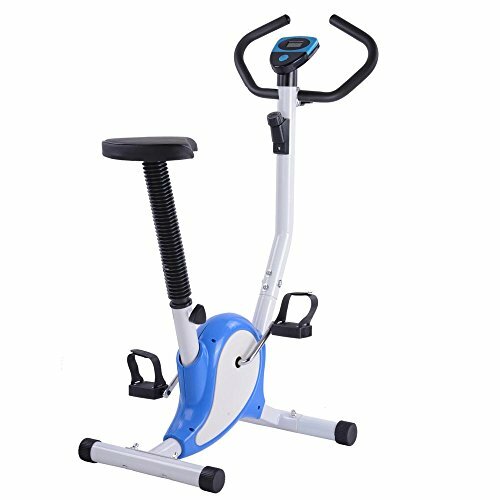 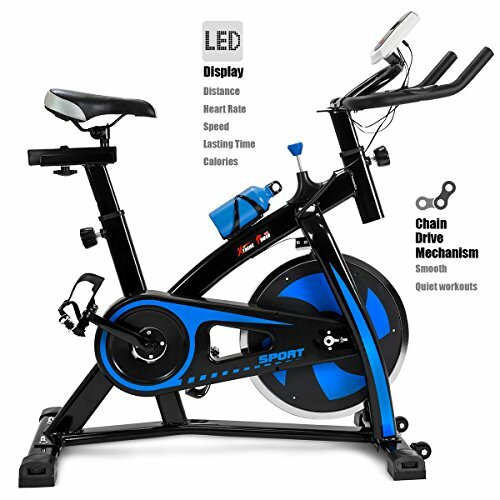 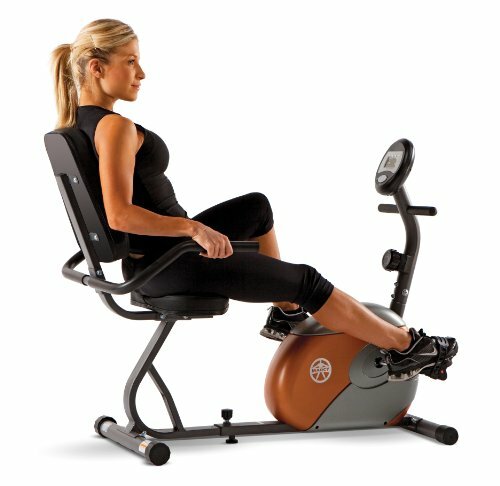 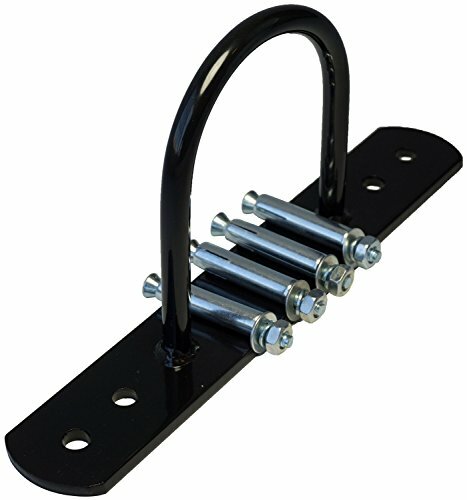 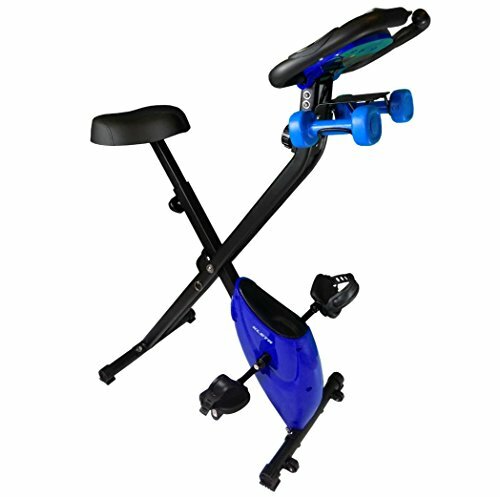 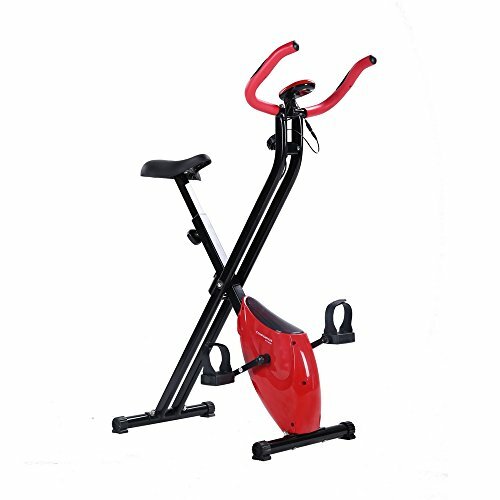 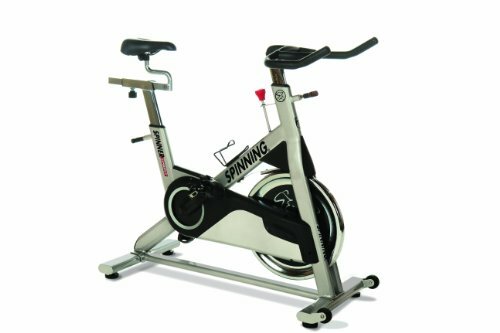 Other bikes can only exercise the lower body, now you can exercise your upper body at the same time, performing a variety of cross-training routines with the hand weights components which are included with the bike. 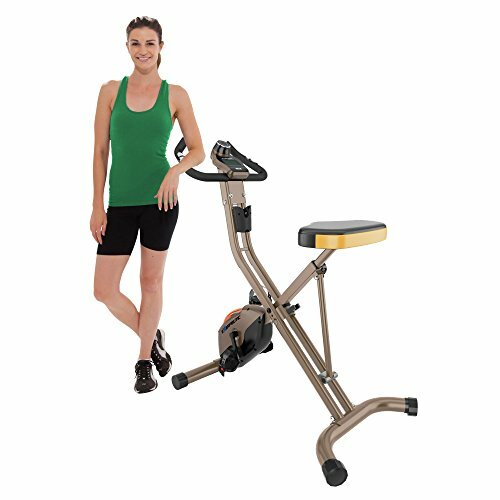 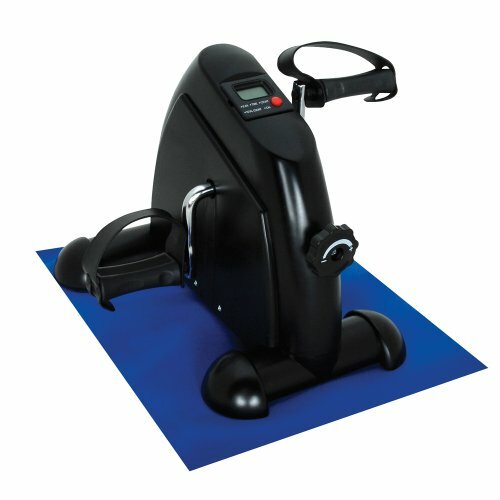 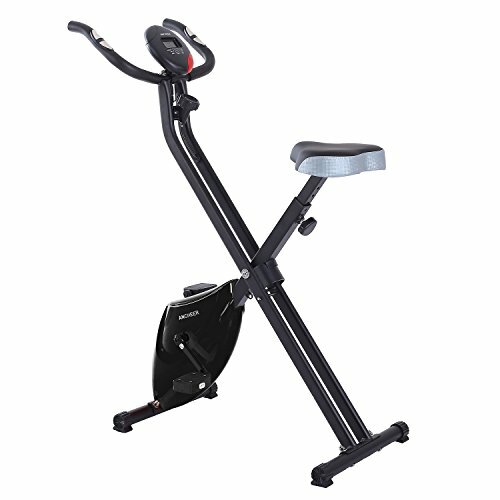 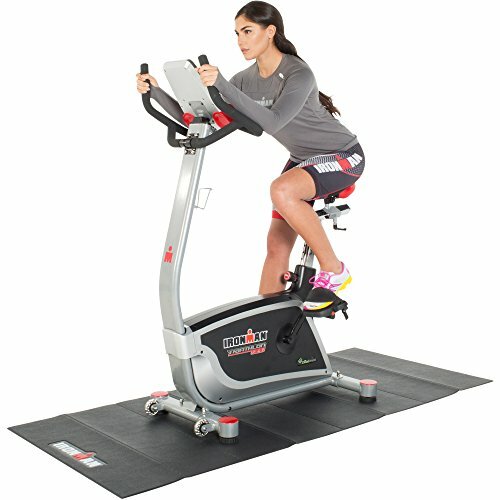 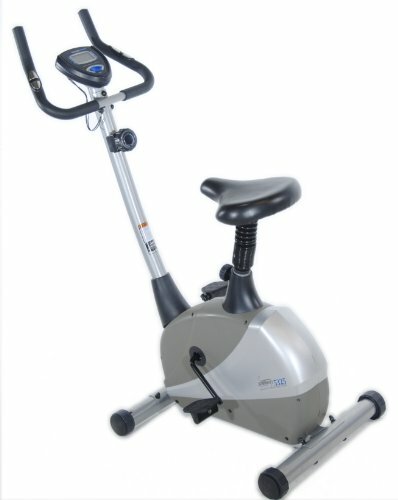 The cross trainer has been enhanced with a quiet magnetic resistance system and an 8-gear shifter, to precisely increase or decrease the intensity of your workout. 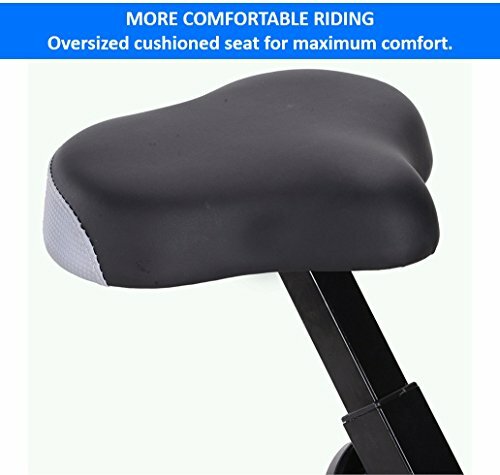 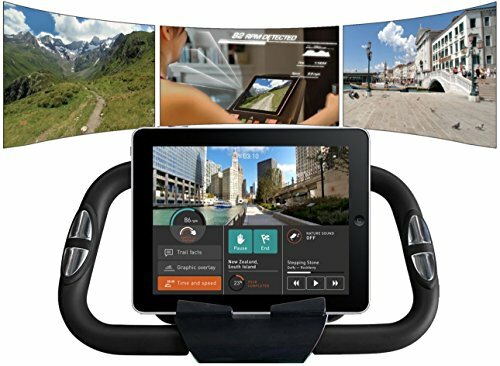 For your comfort, there is a very cushiony seat and an iPad/tablet stand to watch movies, news or for use with your fitness apps while you exercise.